Are you planning to move to downtown Orlando? You're probably excited at the thought of being so close to Disney World and Universal Studios. But they can get expensive quick! Don't worry - downtown Orlando is much more than amusement parks. The area has a rich culture, and there are tons of things to do. It doesn't matter if you enjoy art, movies, or history - there is such a variety of options the whole family is sure to find something they love. Say goodbye to weekends spent at home! Once you start uncovering downtown Orlando's hidden gems, you'll be booking your weekends solid. Do you want to know more? Keep reading to discover 10 fun things you can do in downtown Orlando. When was the last time you saw a live show? If you've been living in a smaller town, this may be something you only get to do on special occasions. 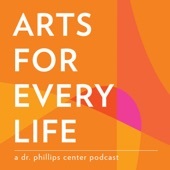 There are so many theaters in Downtown Orlando, including Mad Cow Theater and Dr. Philips Center for Performing Arts. It doesn't matter if you're looking for a concert, musical, ballet, or standup comedy - you're bound to find some amazing shows in the area. Every city has that one street where everyone meets for a night out. In downtown Orlando, that's Church Street, and if you haven't been to downtown Orlando in a while, even for locals it is an experience! Here you'll find tons of restaurants, bars, and clubs. 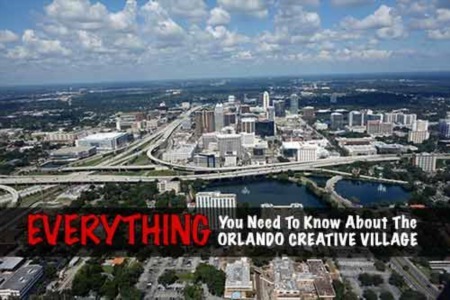 Some of the best things to do in downtown Orlando are located in this one convenient area. So, if you're ever stuck for something to do, just walk down Church Street and see what catches your attention. The Orlando Science Center is a great place for children and adults to learn while having fun at the same time. It has several interactive components, as well as presentations and shows to spark your child's interest in science. If you're still house hunting, check out the Rowena Gardens Neighborhood - it's beautiful and located very close to the Orlando Science Center. If you've just moved to the area, you may be looking for inspiration on how to decorate your house. There are about 20 art museums located around downtown Orlando. Many of these museums change exhibits every month, so you'll never get bored returning to these museums for more. You might feel a little overwhelmed at the sheer number of things to do in downtown Orlando. A city tour can be a great way to get to know the lay of the city while learning about several historical and cultural aspects in one go! There are guided walking tours available, or you can download a guide and take a self-guided tour. If you don't want something so structured, renting a bike and just exploring the city is another great option. That's right, ghosts aren't just for Halloween. A ghost tour will take you past some of downtown Orlando's most haunted locations and give you a unique take on the area's history. It's certainly a fun way to spend the night! If you're moving to downtown Orlando, Lake Eola Park is the place to go. You'll probably love your new home even more if it's close to the park. Not only is Lake Eola Park beautiful, but there are so many activities to occupy your time. First timers should be sure to take a swan paddle boat ride to get the best view right on the lake. Those moving to the area should plan to spend warm nights catching an outdoor movie and Sundays at the farmer's market (where they sell way more than fruits and veggies). Are you new to the area? If so, you may be trying to make some friends and get involved in local activities. Yoga in the park is hosted in Lake Eola Park every Sunday morning at 11:00. For just $5, you can enjoy all the benefits of yoga while soaking in the gorgeous views of the park. You may even make some new friends and grab brunch at the farmer's market brunch! 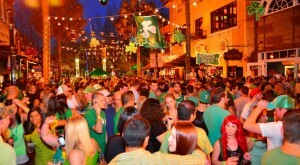 One of the best things to do in downtown Orlando is hit the bar scene. There are so many awesome places to try, but Hanson's Shoe Repair is among the best. This speakeasy will give you a unique experience that no other bar can. But, you'll need a password to get in, so make sure you check out their Facebook page! It's always good to have a public library nearby where you can read to your heart's content. But downtown Orlando's Public Library is so much more than books. They also host events, like movie marathons, yoga, and cooking classes. These are great family-friendly events to get your kids to the library and (hopefully) have them leaving with some books in tow. If you're planning on moving to downtown Orlando soon, you may be wondering what there is to do. The good news is that there are so many activities the whole family will love! 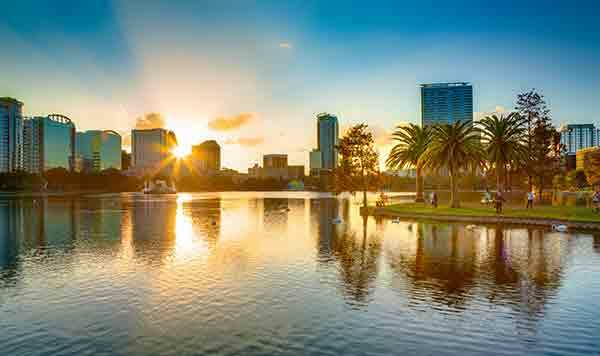 Some of the best things to do include seeing a show, taking a ghost tour, and visiting Eola Lake Park. Are you ready to purchase a home in downtown Orlando? Visit our buyer's page to learn how we can help!